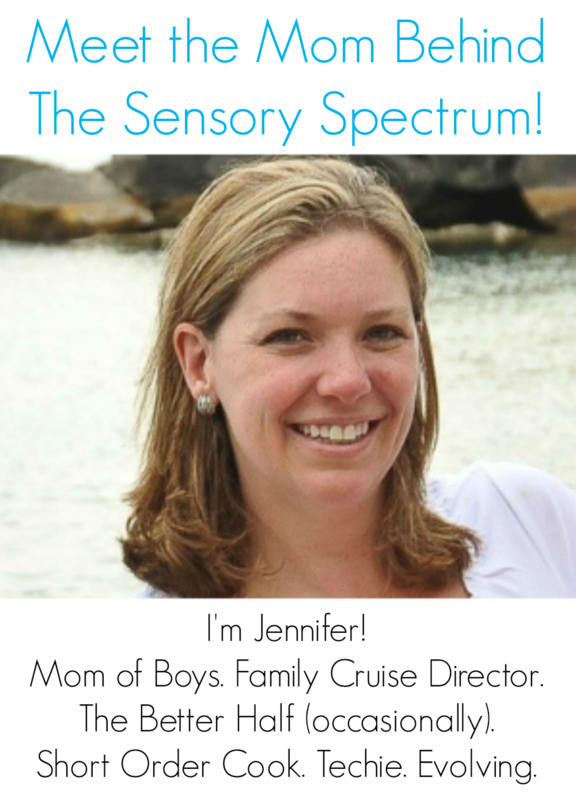 The Sensory Spectrum is hosting a special blog hop of posts from bloggers once a month. Just imagine a host of bloggers sharing their personal stories about what it’s like to parent a kiddo with special needs or to manage their own! For those of you who aren’t sure what a blog hop is… check out our trial blog hop on my sister page The Jenny Evolution. At the bottom, you’ll see a listing of other bloggers participating, encouraging readers to hop from blog to blog to read what others are saying. Here’s how the blog hop works. 1. Join my Facebook group where I’ll be posting details as we get closer. This is where I share all of the information and HTML code you’ll need. 2. Craft a personal post about anything connected to having a special needs kid — information, a story, tips, etc. It could be about the first time you learned he had a special need, a recent victory, daily life challenges or how your kiddo loves to lick the walls. This is a general opening… it’s up to you to decide what the topic will be. Absolutely no selling or affiliate links allowed, however. Also, no kid activities or crafts. Keep it high-level. This blog hop is to share our personal stories and tips. 4. There will be HTML and graphics you will need to add for the post. All posts will go live on the 2nd Tuesday of the month at 7am Central. 5. Share share share with your friends and reading community. And be sure to read what other parents and individuals say about special needs! not having any luck with facebook group so hopefully emails will get through? This sounds fun – but I will need a deadline lit under my bootay, or at least a reminder 😉 – THANKS! I also don’t have facebook but would be willing to contribute with more details and a deadline. Thanks! Jenny H.-you are doing such a great job! Love, Jenny B. Can I join? Do I just add my blog site to the list or do I need to send you something first and wait to be approved? Are there any tips/advice for beginners since this would be my first blog hop? Do you offer reminders before it starts and easy share links through the facebook page you mentioned? Cindi — Add your blog to the list and then be sure to join our Facebook group listed in the directions. That is where we share all of the information for participating. I just love your website. I work with children who have special needs and/or learning disabilities. 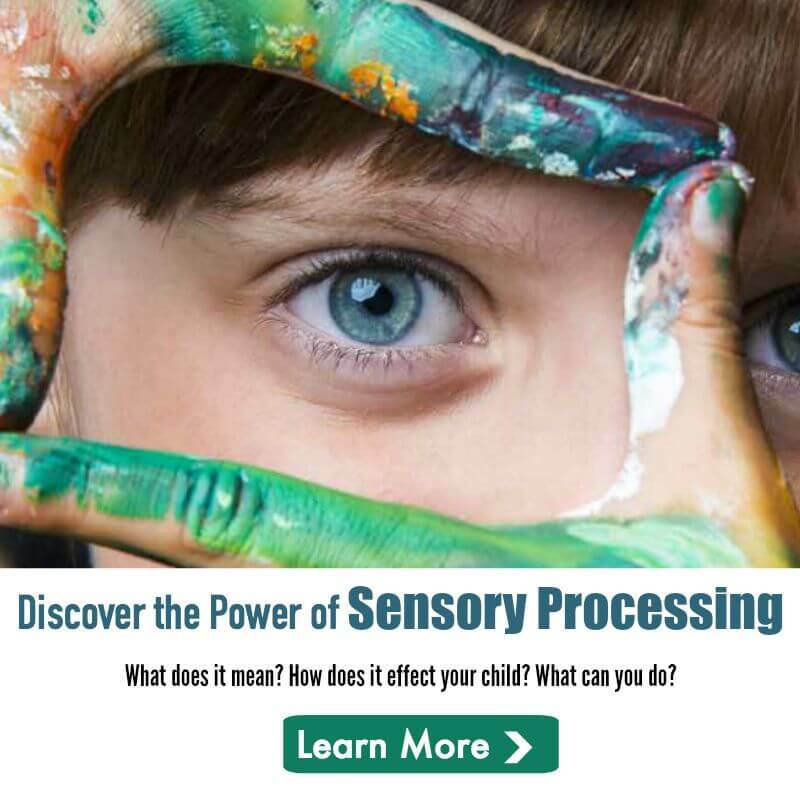 Their challenges and needs vary widely but the one trait that all them share is the need to enhance their sensory processing. Thanks for the heart-warming feedback. I’m so pleased that my site has been helpful. Glad you’re part of our community! Hi, this is a great resource. I am a parent but my experience with SPD is mostly professional. This blog hop seems to be for parents or individuals with SPD only, correct? So my daughter was just recently diagnosed with SPD, and I have never blogged about it before. I LOVE this idea though and will be checking out all the blogs!!! Thanks so much!! I reached out earlier this year to share a story and did not get any confirmation. I even followed up. Can it be an already published post or does it have to be original? It has to be original and published the morning of the hop, including the graphic and links as well. Very informative . Helps me understand my 9 year old grandson’s behavior . Have you had a blog about how primitive ref once integrated can help especially Moro reflex. The post I read about being strong really hit home. The words were like rescue boats finding me stranded alone on this harsh and unforgiving island. Validation comes to mind. Thank you for finding me even though you may not have been looking.